NCRA member Jill Layton, RMR, an official court reporter from Toledo, Ill., was featured in an article posted April 12 by the Effingham Daily News, about her volunteering to record the stories of Illinois veterans for the Library of Congress Veterans History Project. 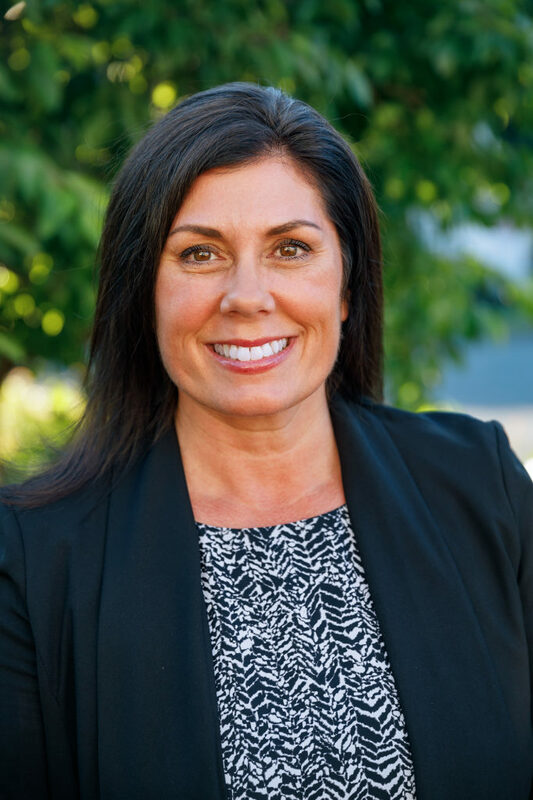 Tracey Tracy, RPR, is a freelance court reporter in Tacoma, Wash. She graduated from the online court reporting technologies program at Green River College in June 2017, attained her RPR in July 2017, and her Washington CCR in August 2017. She’s a true go-getter who radiates positivity and enthusiasm with a smile that is downright infectious. At the close of her first full year of reporting, she’s navigating through being a new professional with grace and tenacity. JCR | Why did you choose to become a court reporter? TT | During high school I was exposed to the field of court reporting by my aunt who worked as an official court reporter in my home town. I had considered following her path early on, but life had other plans for me. I spent the next several years raising children, working as an administrative assistant, and even had a stint as a barista at Starbucks. With our youngest son approaching high school, I decided it was the right time for me to finally go back to school and accomplish my dream of becoming a court reporter. I set a personal goal to finish and be certified by the time he graduated. Well, it’s June 2018, our senior just graduated, and I’ve been working as a freelance court reporter now for 10 months. I graduated in June 2017 at the age of 46, so I’m proof that you’re never too old! JCR | What is the ultimate goal in your career? TT | I would say it’s too soon for me to predict my ultimate goal, but this first year’s goal has been spent learning the business side of being a freelance court reporter. We are essentially running a small business, which includes implementing a bookkeeping program to track all expenses and incoming revenue, preparing taxes, employing scopists and/or proofreaders, and time management. Although the workload of a freelance court reporter can ebb and flow, I quickly discovered that work life can get so busy with transcripts that you have time for little else. However, with a solid business foundation in place, a freelance court reporter can be successful in having a healthy work-life balance. JCR | What’s the coolest experience you have had working in the profession? TT | Every day as a freelance court reporter has been a “cool experience.” Prior to court reporting, I never had a job where I could honestly say, I love going to work every single day. As a freelance reporter, no two days are ever the same. 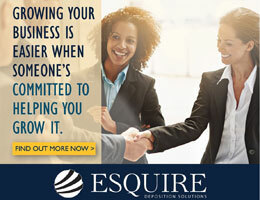 We play a critical role in producing an accurate and verbatim record of proceedings, and we have a front-row seat into the most important legal matters of people’s lives. Thus far, I would say the best experience has been the realization that no machine will ever be able to replicate the accuracy of the human brain for synthesizing speech and converting it to text. JCR | How has involvement with state and national reporting associations benefited your career thus far? TT | As an online student and now a professional reporter, I am very passionate about the importance of being involved with your state reporting association and the NCRA. One of the benefits of being involved with state and national reporting associations is attending the yearly conventions and seminars, which allow for many connections and reconnections with students and professional reporters. My first experience with an NCRA convention was New York City in 2015, where I was honored as the recipient of the CASE scholarship award. I was welcomed, supported, and encouraged by all of the professional reporters I met while I was there, and I even had a couple of them who would continue to mentor and e-mail me along my journey in school, which reminds me: Debbie Dibble and Irv Starkman, if you’re reading this, I did it! Through my state and national reporting associations, I enjoy promoting the field of court reporting through career fairs and other venues that actively encourage new students, such as the Discover Steno video with NCRA and the Career Outreach video with WCRA, which has benefited not only my career, but hopefully some new recruits! JCR | What do you like to do when you’re not reporting? TT | When I’m not reporting, I love spending time with my husband, family, and my grandson, who calls me Noni. We enjoy anything that has to do with the outdoors, entertaining friends, music, and traveling. JCR | What did you do to remain positive and motivated while in court reporting school? TT | As an online student, you are somewhat isolated, so it was important for me to be involved with my state and national reporting associations. I had some amazing teachers, reporters, and fellow students along the way who mentored me in a way that both inspired and motivated me to keep pushing and never give up. These same people continue to mentor and encourage me today as a professional reporter. JCR | What do you love about your career? TT | There are many benefits about this rewarding profession. We truly have a one-of-a-kind career where we get to utilize our skill that is rare and in great demand worldwide. As a freelance court reporter, I enjoy the benefits of schedule flexibility, a great income, job security, opportunity for professional growth, and the adventure of being presented with a new assignment and location every day. Court reporting is rarely dull for people who enjoy learning! Rachel Barkume, RPR, is a freelancer and CART captioner in Alta, CA. She is a member of the NCRA New Professionals Committee and can be reached at rachel.barkume@gmail.com. 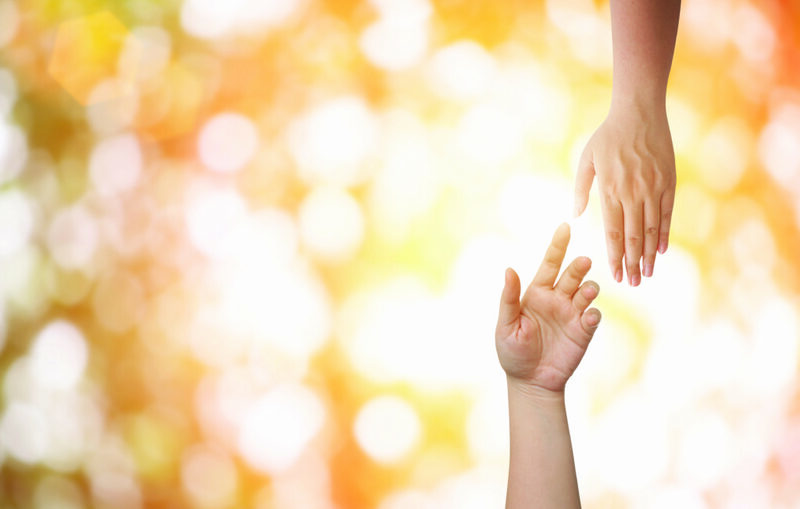 Nominations are now being accepted for the Santo J. Aurelio Award for Altruism, the highest honor awarded by the National Court Reporters Foundation (NCRF). The deadline for nominations is June 30. The Aurelio Award, which is presented annually at the NCRA Convention & Expo, recognizes a longtime captioner or court reporter who has given back selflessly to the profession or community. The nominee must be an NCRA Participating or Registered member or a Retired Participating or Retired Registered member, have demonstrated altruistic behavior, and have been a working captioner or reporter for at least 25 years. “Receiving the Santo Aurelio Award was an emotional and overwhelming moment, only made better because I was able to share it in person with so many friends and colleagues who offered their heartfelt congratulations and kind words,” said Marjorie A. Peters, RMR, CRR, a freelance court reporter and firm owner from Pittsburgh, Pa., who was honored with the 2018 award. “When I look at past years’ awardees, I am in awe to be included now in their company and then even more humbled that my dear friends nominated me and saw it through,” she added. For questions or more information about the Santo J. Aurelio Award for Altruism, contact NCRF Deputy Director Mary Petto at mpetto@ncra.org. Bobby Joe “B.J.” Davis, passed away March 29. Bobby Joe Davis was born Sept. 30, 1938, in New Albany, Miss. He died after a battle with cancer on March 29. He and his wife, Ann, resided in Goodlettsville. He is survived by Ann and his two sons, Greg and Brad, and their families. B.J. started court reporting in 1965 in Dallas, Texas. He was a principal in a large reporting firm in Dallas, United American Reporting, before “retiring” and moving to Tennessee to join Cleeton Davis in 1995, where he worked until taking a break in November of 2017 to receive treatment for his cancer. B.J. was a friend, encourager, and mentor to many, many reporters from Texas to Tennessee. Phipps Reporting, based in West Palm Beach, Fla., announced in a press release issued April 8 that it has opened a new office in Milwaukee, Wis., headed up by Scott Marcus. Next month, NCRA will have its first known court reporting program graduate who started in an NCRA A to ZTM Intro to Steno Machine Shorthand program. 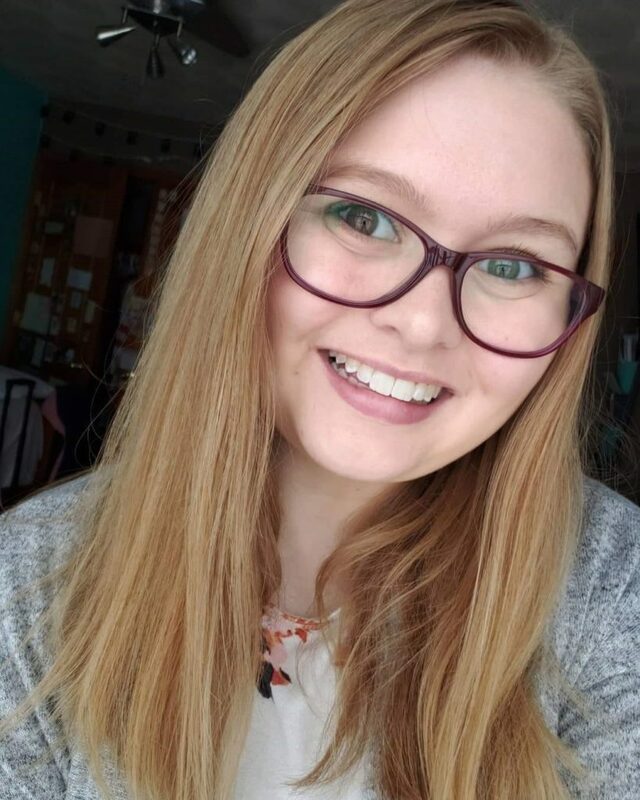 Taylor Lauren Nirschl from Combined Locks, Wis., will be graduating in May with an Associate Degree in Applied Science in Court Reporting from Lakeshore Technical College, and she will also have another credential behind her name: RPR. Nirschl has some advice for students who are considering taking an A to Z program. JCR | Is court reporting your first choice of career? TLN | I would say yes, since my dad has been talking to me about court reporting since seventh grade. My dad works at a workforce development center. I did change my mind a couple of times, but I would always come back to court reporting. JCR | What attracted you to learn more about it? TLN | My dad told me how much money court reporters made. As a seventh grader, that really got my attention. But as I got older, my attraction was more about the technology they use on their job, being in a courtroom, and just thinking about how important their job really is. 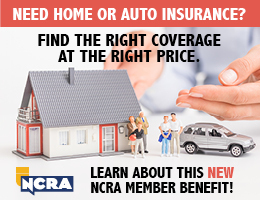 JCR | How did you hear about the NCRA A to Z program? TLN | My parents mentioned that I should go sit with someone to see if this was something I wanted to do. I went back to the school to see if I could get a recommendation on a local court reporter to shadow, and that’s when I met Lori Baldauf. While I was asking questions about shadowing a court reporter, Lori gave me a flyer about the program. JCR | What prompted you to sign up for the program? TLN | I had already signed up for the court reporting program [at Lakeshore Technical College] before I signed up for the A to Z program. I was waiting for school to begin. When Lori shared the information, I decided to sign up. JCR | What surprised you most about learning steno in the A to Z program? TLN | How you must learn a whole new alphabet; and the letters are not on the keys. The way you learn how to remember the keys. JCR | How soon after completing the A to Z program did you enroll in Lakeshore Technical College? TLN | I took A to Z in the spring of 2017 and started court reporting school in the summer of 2017. I’m waiting to graduate next month! JCR | Did you test for any NCRA certifications while in school? TLN | Yes, I did. I took the three legs of the RPR certification from October through December 2018 and the Written Knowledge Test in January 2019. I passed the Written Knowledge Test my first time taking it. When I passed my Lit leg at school, I took the Lit leg of the RPR. It took me two times to pass the Lit leg, but only one time to pass the Jury and Testimony legs. I found testing for the RPR after I passed my legs in school helped me stay on track. I also had an added incentive from my teacher: get my RPR and I’m done with classes. JCR | What do you plan to do when you graduate – official, freelancer, broadcast captioner, CART provider? TLN | I’d like to take a little break since I’ve gone straight through school. However, I would love to work in the court where Lori works, but they don’t have an opening yet. I’ve thought about doing CART. JCR | What would you say to others considering career choices to encourage them to enroll in the NCRA A to Z program? TLN | I would definitely encourage anyone interested in court reporting to take the NCRA A to Z program. I think that is what got me through school so fast. It gives you a great head start above everyone else. You already know your letters, so you are able to focus on your short forms and theory. I also think I had more confidence when I started the program and when I attended orientation. When I attended orientation, we got an opportunity to write on the machines. I remembered my letters and easy words like “egg.” I also already knew a few people from participating in NCRA A to Z, which provided me with a ready-made community. Taylor is currently working toward earning NCRA’s Certified Realtime Captioner (CRC) certification. For more information on the NCRA A to Z program or to learn about the court reporting and captioning professions, visit DiscoverSteno.org. 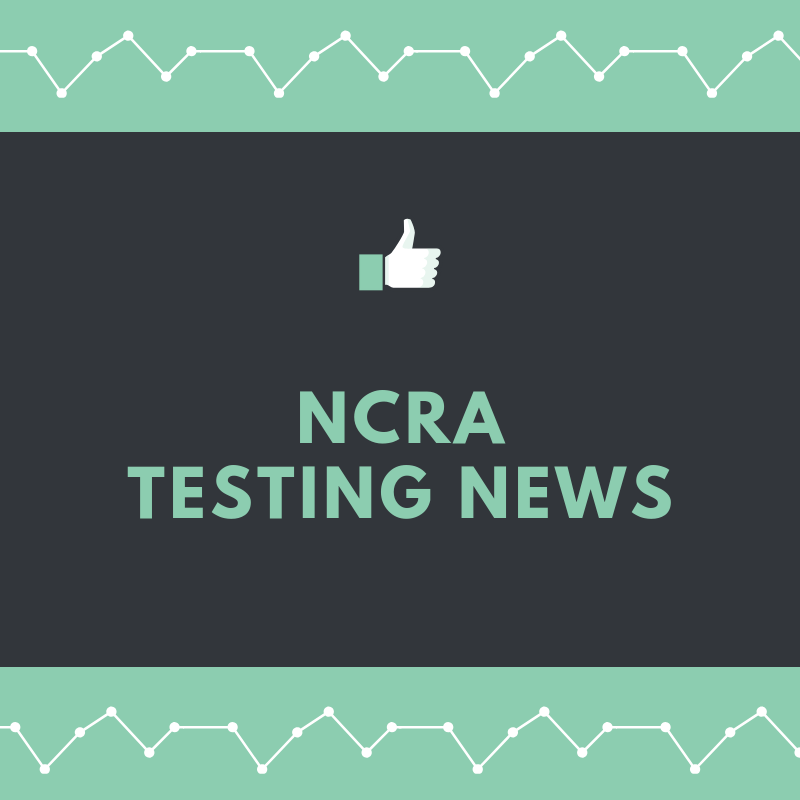 If you are plan to take a test for an NCRA certification, make sure that you have all of the most current information. as they have been for the SKTs for the realtime certifications, the CRR and CRC. Starting in June, NCRA will move to a “block scheduling” cycle for online Skills Tests. Block scheduling should make registration easier and more efficient for test candidates. Registration will be open every other month, starting in June, with candidates registering in the first 20 days of the month. Test candidates will be able to choose their test day from the first 20 days of the month following the registration month. For the remainder of the year, the months for registering for the online Skills Tests will be June (for testing in July), August (for testing in September), October (for testing in November), and December (for testing in January 2020). More information about the new block scheduling can be found online. Starting at the beginning of April, NCRA released new Job Analyses for the Written Knowledge Tests (WKTs) for the RPR (Registered Professional Reporter) and RDR (Registered Diplomate Reporter). The Job Analyses describe the domains, associated tasks, and knowledge essential for court reporters working in the field every day. The Job Analyses serve as the blueprint for the Written Knowledge Tests with the domain percentages equating to the number of questions in that area on the tests. All RPR and RDR Written Knowledge Tests moving forward, including the April Written Knowledge Tests, to be held April 9-23, will be based on the new Job Analyses. 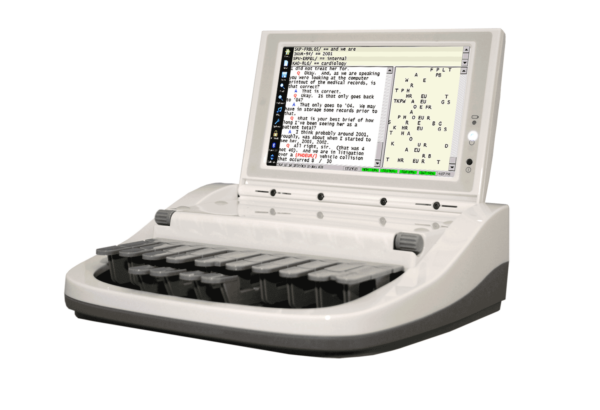 Trade in your old writer for a new ProCAT Xpression, and the company will supply a writer to an NCRA A to ZTM Intro to Steno Machine Shorthand program participant. According to Deby Sebastian, national sales manager for ProCAT, which is based in Calabasas, Calif., the program was prompted by the number of phone calls the firm has been getting from interested participants in the A to Z program looking for machines to use. ProCAT has been a partner and providing machines to the A to Z program since it began. “We have a waiting list for machines at all times it seems. This prompted our decision to do a push for people to trade their old writers in and upgrade to a newer model. When they do, we will donate the machines to NCRA for them to use for A to Z programs. We are hoping this will help with the shortage of machines and allow many more to embark on this exciting field of court reporting,” Sebastian says. The program, which just launched, has already generated several responses, so the firm is hopeful the offer will prompt trade-ins. “We literally just put this out but have had several responses, so hopefully it will start bringing in the writers. We will literally take any old writer. I had a brand-new student today who wanted to trade in a four-month-old student Blaze writer to help the program. I told her to wait a bit but thanked her for her heart that wanted to help,” Sebastian says. “We attend so many conventions and see many reporters still using old writers. We really hope that everyone will reach out, help a student, and help themselves. The newer writers are so much easier on their hands, arms, and necks,” Sebastian added. ProCAT is offering reporters a $1,300 trade-in value towards a new Xpression writer. Epiq announced in a press release issued today that Roger Pilc has joined as president and general manager to lead the firm’s global legal solutions business.